Are you a Graphic designer or web designer? 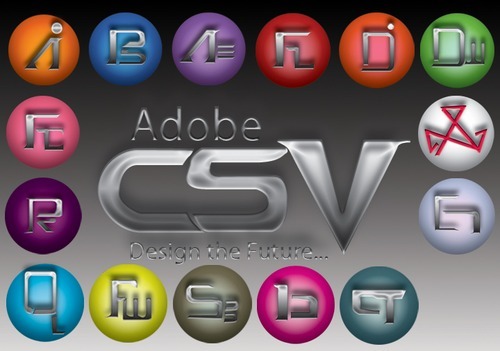 This may interest you.The long awaited Adobe Cs5 was launched on 14th April, with loads of capabilities above the previous Adobe CS4. Adobe Photoshop CS-which has new enhanced selection abilities and noise reduction tools. Adobe Illustrator CS5-Features are Perspective Drawing, The Width Tool, The Shape Builder Tool and more. Adobe InDesign CS5-which has features like Multiple Page Sizes, Spanning, Splitting and the Gap Tool.